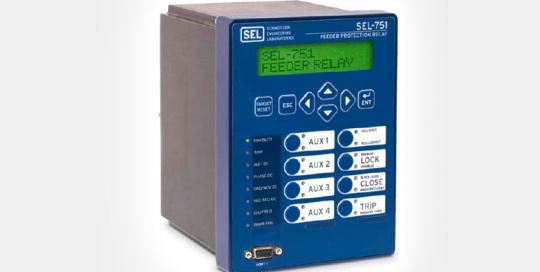 The SEL-751 Feeder Protection Relay is ideal for directional overcurrent, fault location, arc-flash detection, and high-impedance fault detection applications. 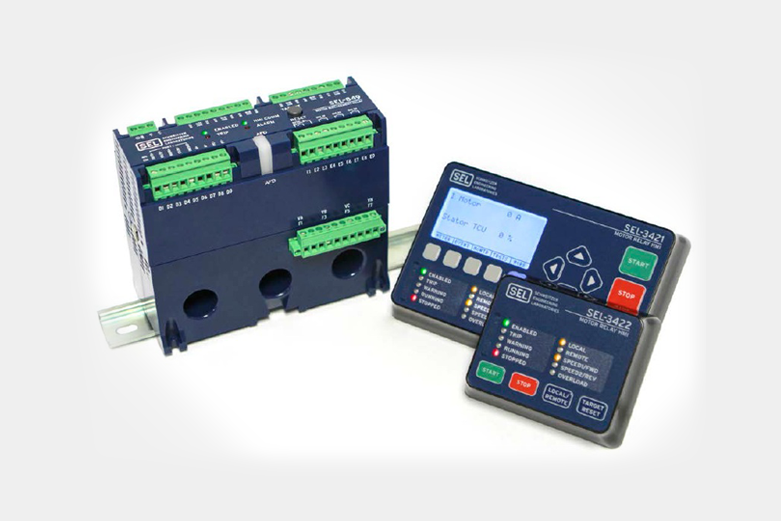 Flexible I/O options, easy mounting, and fast settings make the SEL-751 the right solution for industrial and utility feeder protection. 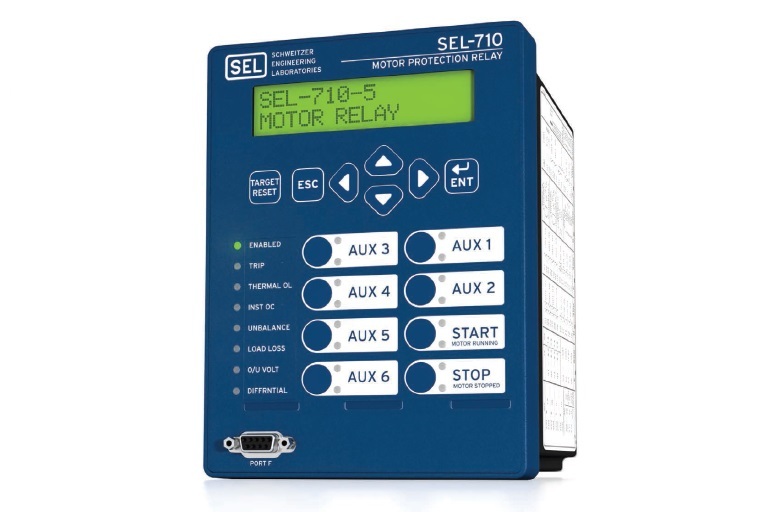 Protect asynchronous (induction) and synchronous motors with one SEL-710-5 Motor Protection Relay. 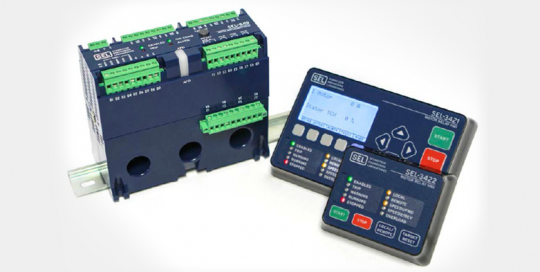 New features include broken rotor bar detection and variable-frequency drive (VFD) support as well as options for arc-flash detection, differential protection, and synchronous motor protection. 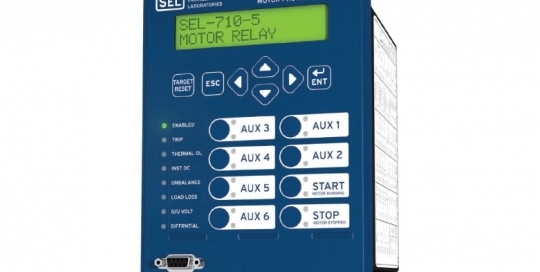 The SEL-4520 Arc-Flash Test Module provides a convenient way to test the operation of arc-flash detection relays installed in metal-clad and metal-enclosed switchgear. 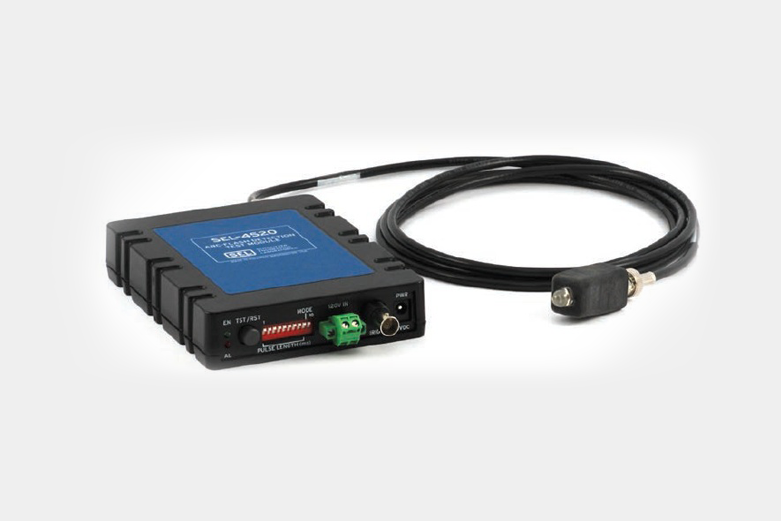 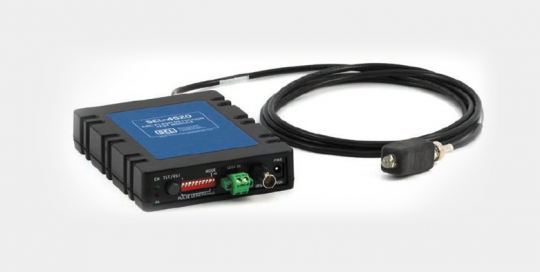 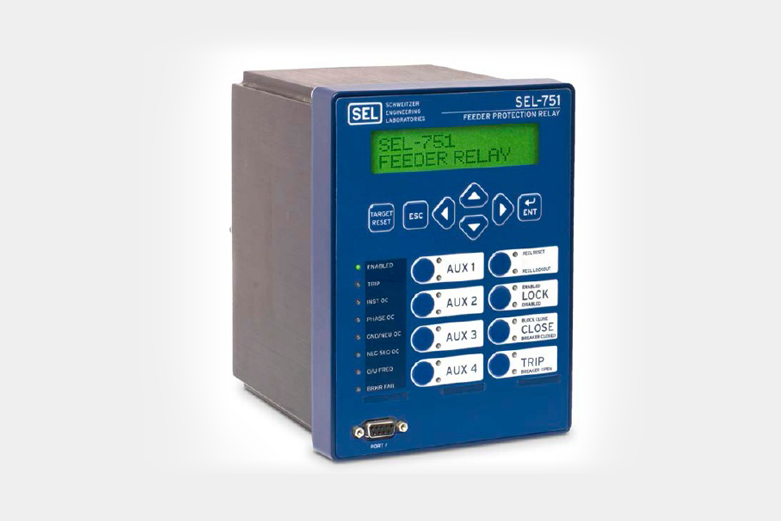 The SEL-4520 is used to test the SEL-751 and SEL-751A Feeder Protection Relays and other arc-flash detection relays that use light and overcurrent to sense an arc-flash event.